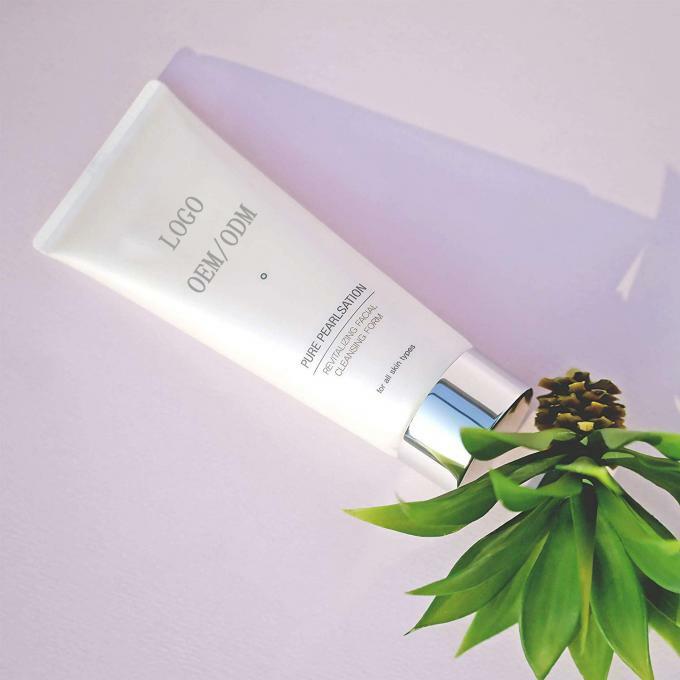 ▶ As a brilliant Peal facial foaming cleanser, this was designed to moisturize and soften skin. ▶ Soft and creamy foam deeply cleanse the sebum and body waste in the pore without irritation. 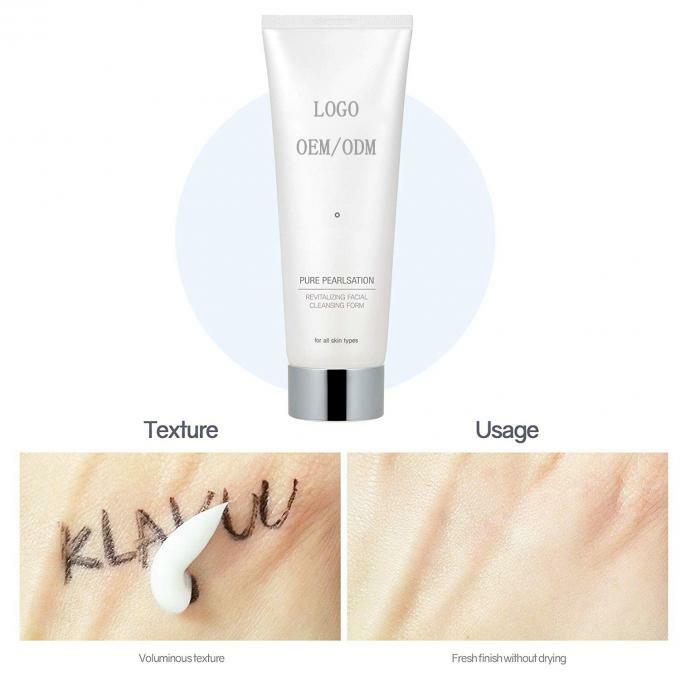 ▶ cleansing foam turns creamy when met with water and provides 4 in 1 function. ▶ It takes care of removing the makeup and residues as well as dried skin and brightening your skin. Eternal beauty deep cleansing foaming face wash with Korean pearl extract.As a brilliant pearl facial foaming cleanser, this was designed to moisturize and soften the skin. Soft and creamy foam deeply cleans the sebum and body wastes in the pore without irritation. our Revitalizing Facial Cleansing Foam which helps to remove makeup and works to keep skin soft and firm. As a brilliant pearl facial foaming cleanser, it¡¯s designed to moisturize and soften the skin. Formulated to reach deep down into the pores to clean out all the dirt and makeup and return you the bright skin. It is safe for all skin types and our cleansing foam turns creamy when met with water. This cleaner is scientifically developed to deliver 4-in-1 effects by removing dead skin cells, getting rid of old makeup, supplying corneous care, and delivering an immediate brightening effect.